Corner of Sunset Blvd & Lindeke Street. 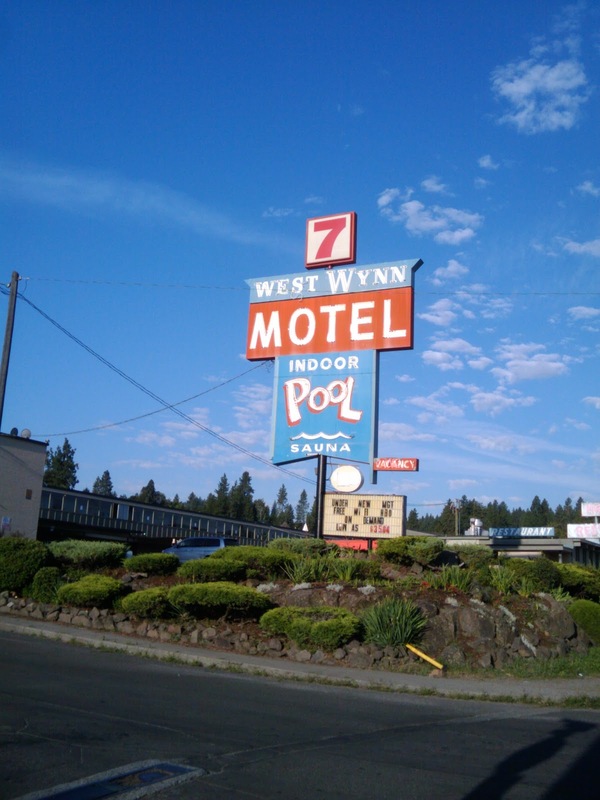 On U.S. 2, 10 and 394, Spokane, Washington. Refrigerated air-conditioning, TV, indoor heated pool, covered parking, playground, restaurant, convenient to downtown. Phone RI 7-3037.